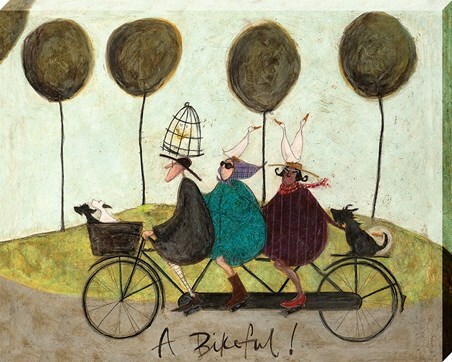 We're going on another fun adventure with Sam Toft's cherished characters, in this incredible canvas! 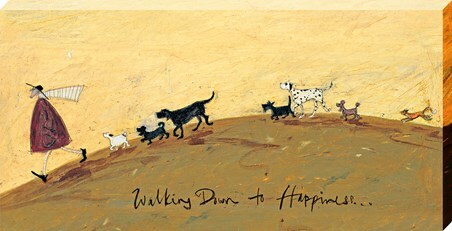 Beautifully textured with warm tones, this is perfect for any fan of art! 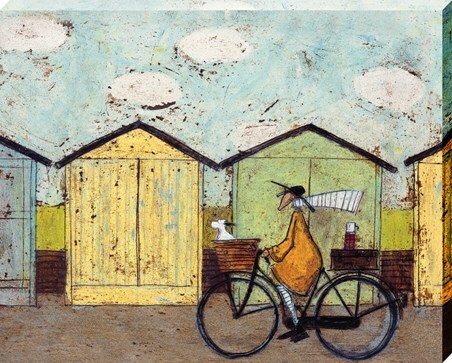 Mr Mustard and his wife Violet are enjoying a bike-ride in the country, with their loyal companions - Doris the dog and Horace the duck! 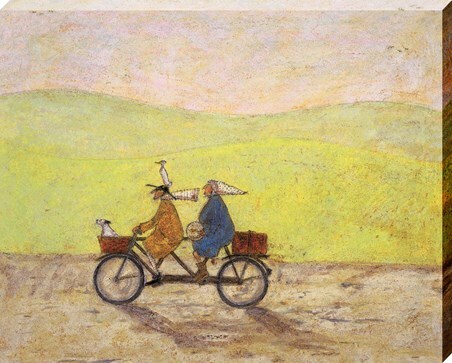 'A Grand Day Out' allows the viewer to take their own leisurely journey with the characters, making this a charming addition to any living space. 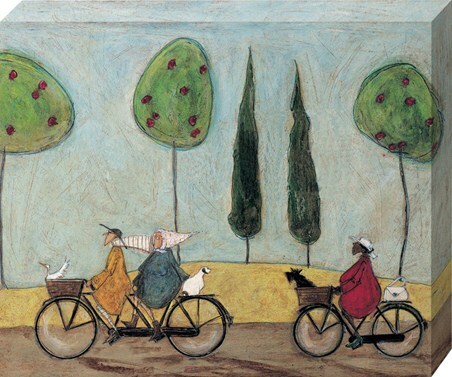 High quality, framed Grand Day Out, Sam Toft canvas print with a bespoke frame by our custom framing service.